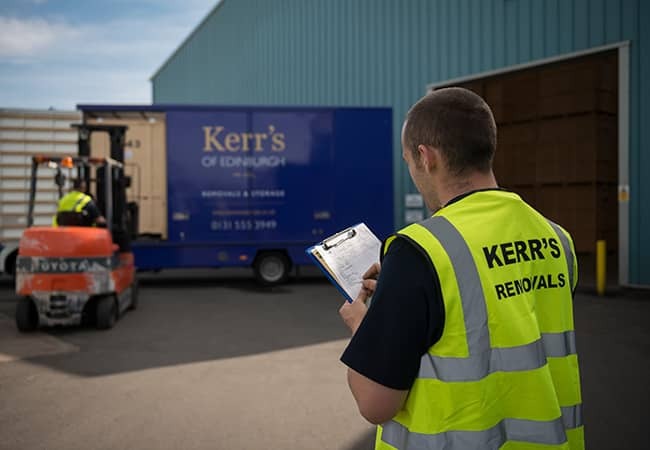 As British Association of Removers (BAR) Members, you can be assured of a professional, reliable and stress-free move when you choose Kerr’s. We follow the BAR TSI Code of Practice, which is approved and monitored by the Chartered Trading Standards Institute. It offers you peace of mind that you’ll receive a high standard of service and deal with fully trained staff. BAR Members are committed to acting fairly and reasonably and we have a responsibility to provide you with clear information about the details of your move, as well as offering insurance and financial protection. Kerr’s removals delivered on what they said and the day went very well. If something goes wrong, we as BAR Members will act to resolve the matter quickly and efficiently. If a BAR Member doesn’t provide the service covered by the Code then it may be referred to the independent Alternative Dispute Resolution scheme. The performance of BAR Members is monitored by The Chartered Trading Standards Institute. Read the full Code of Practice.